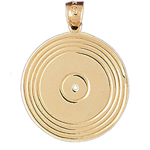 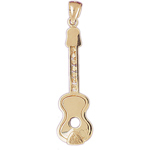 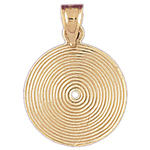 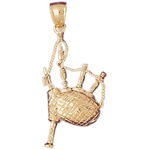 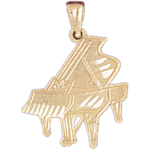 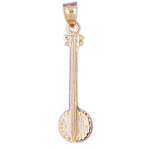 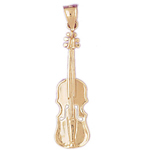 Musical Charms are miniature musical works of art you can wear again and again. 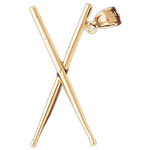 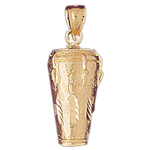 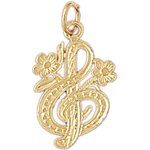 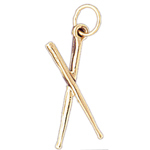 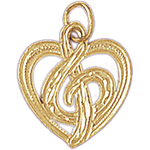 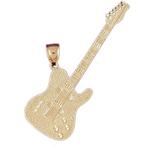 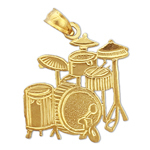 Each carefully crafted 14k gold musical notes charm remarkably resembles it's life-sized counterpart. 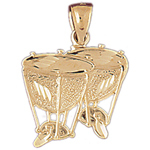 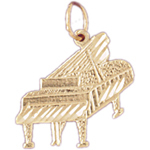 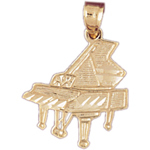 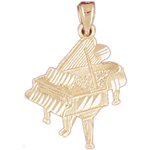 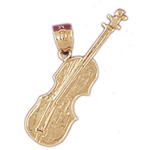 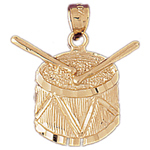 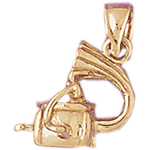 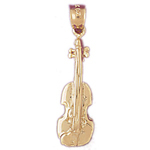 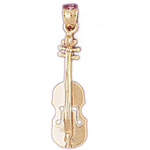 An excellent gift for an aspiring musician, music appreciator or a memento to remember your favorite symphony, music instruments charms are something you will cherish for years to come. 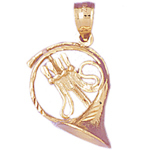 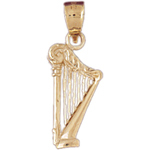 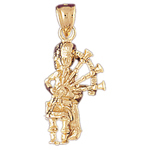 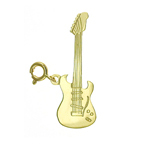 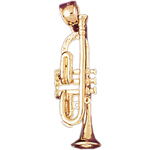 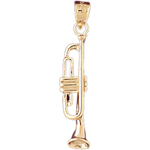 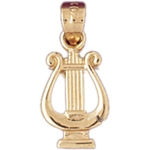 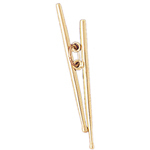 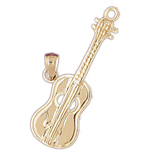 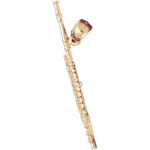 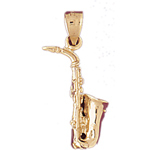 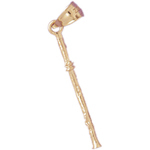 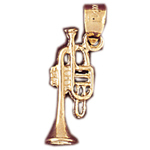 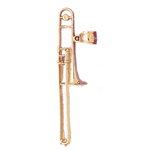 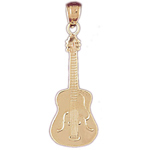 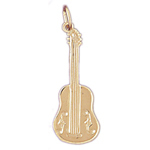 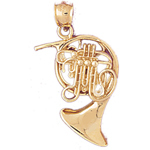 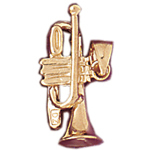 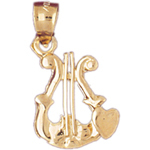 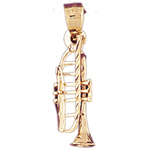 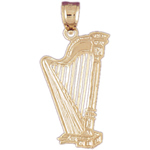 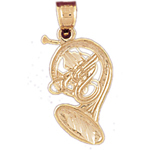 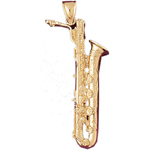 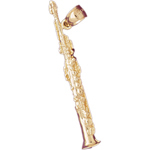 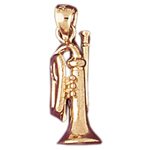 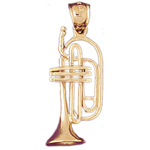 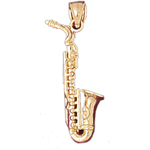 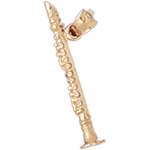 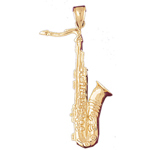 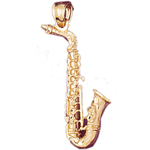 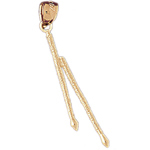 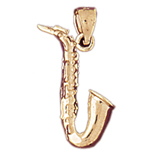 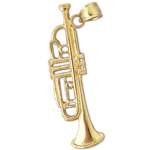 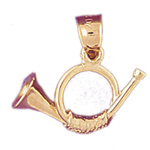 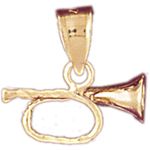 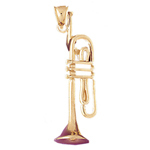 Browse through a orchestral array of saxophone instrument charms, trumpet charms, French horn charms, harp instrument charms, piano charms, flute charms, guitar charms, violin charms, drum charms and musical notes charms.